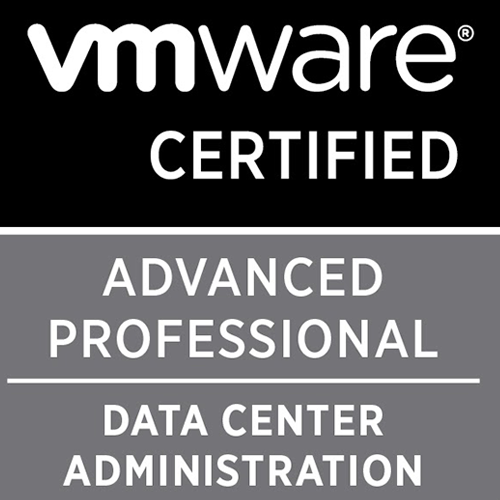 Sometimes, there might be a need to re-register your VDP appliance to your vCenter server, maybe to use a different user account for registration or some issues with the vCenter. The registration process is quite easy and will not affect any of your backup jobs or the backup data present in your deduplication store. From the below screenshot you can see the backup job that is already present on my appliance prior to the re-registration. Next, you need to go to your vdp-configure page, which is available at the below link. Login to your appliance with your root credentials and you will come across the below page. Click the gear icon and select vCenter registration. Please read the below message. Do not make any changes to vCenter with regards to vCenter host-name, IP, port number. This will cause your backup jobs to be lost. However, re-registering with a different user should not cause any issues. Provide the new user details and keep your vCenter details the same. Click Next, review the changes and click Finish. The below task will be started during the re-registration process. Once the task is done, it will reconnect to web client and log you out of your vdp-configure session. Now, login back to your web client, go to vSphere Data Protection. Connect the required appliance to web client and go to the backup tab and you will notice your backup job is still retained.